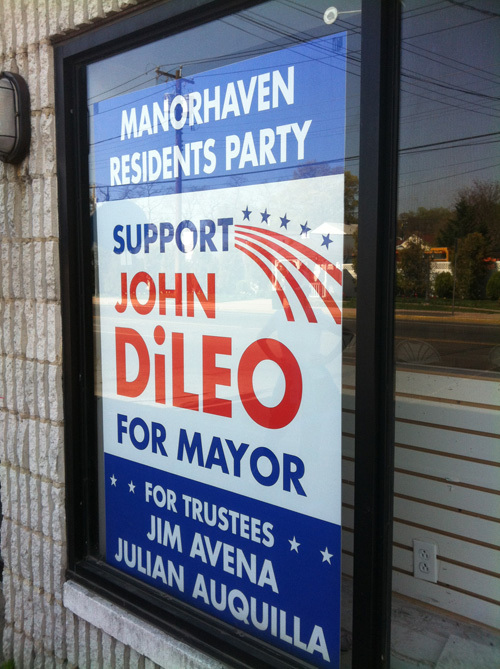 Chief Signs is your source for Political Banners, in Long Island, Port Washington and all of New York! In Long Island, Port Washington, and all of New York, you can depend on Chief Signs to turn your quality political banners around quickly. With quality seaming and grommets, you always know what your getting with Chief Signs. Whether you are looking for yard signs, banners, car magnets, decals, or posters, Chief Signs can design and and print your campaign signage. You only have one chance to win, and Chief Signs will propel you to the top.